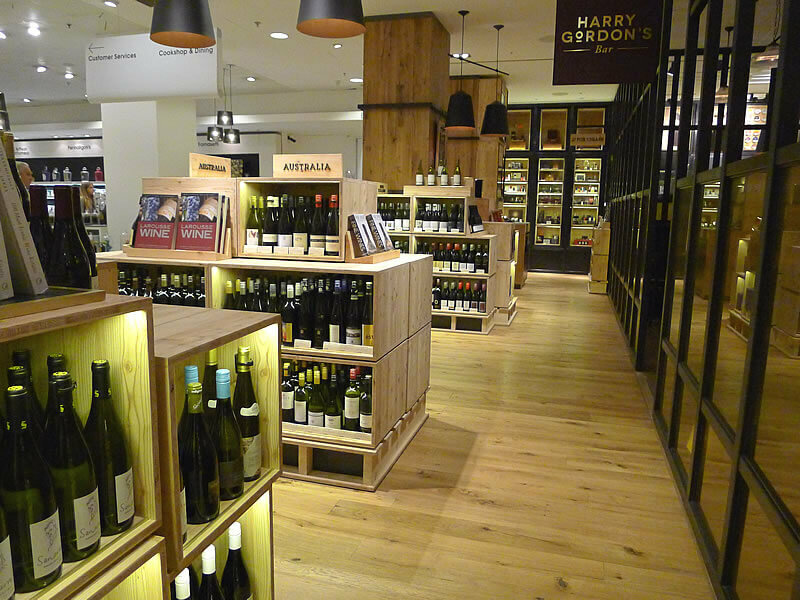 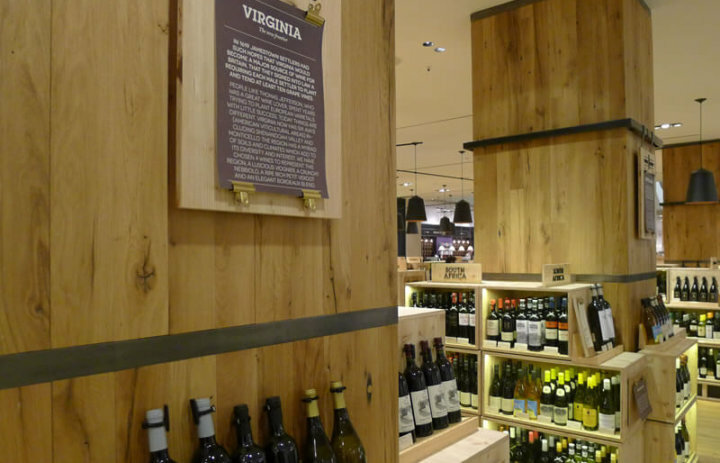 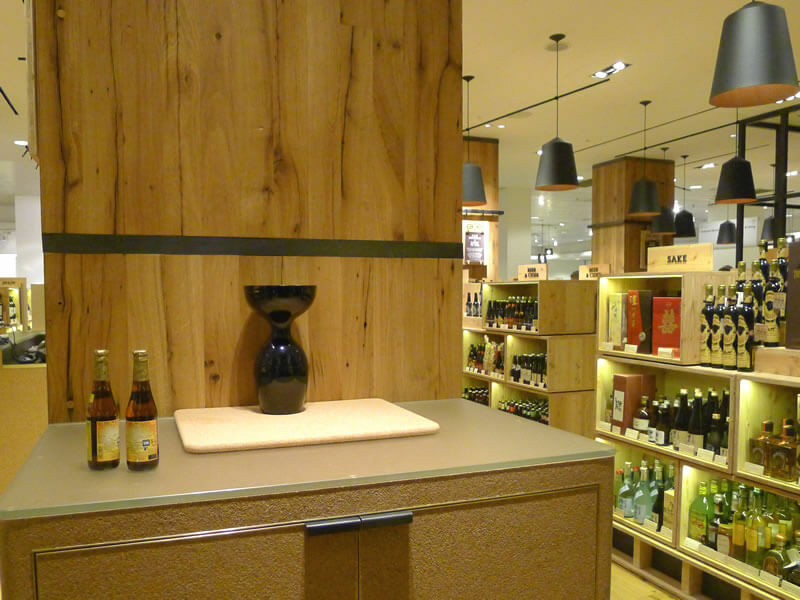 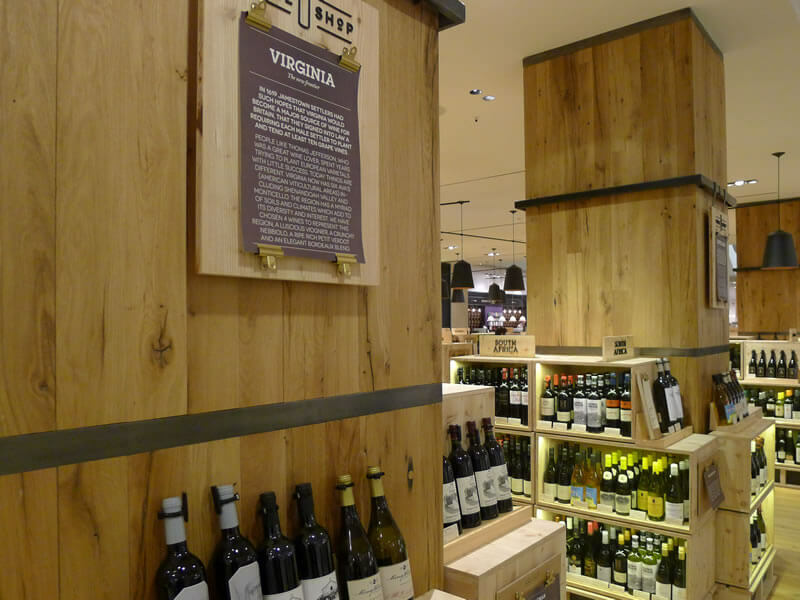 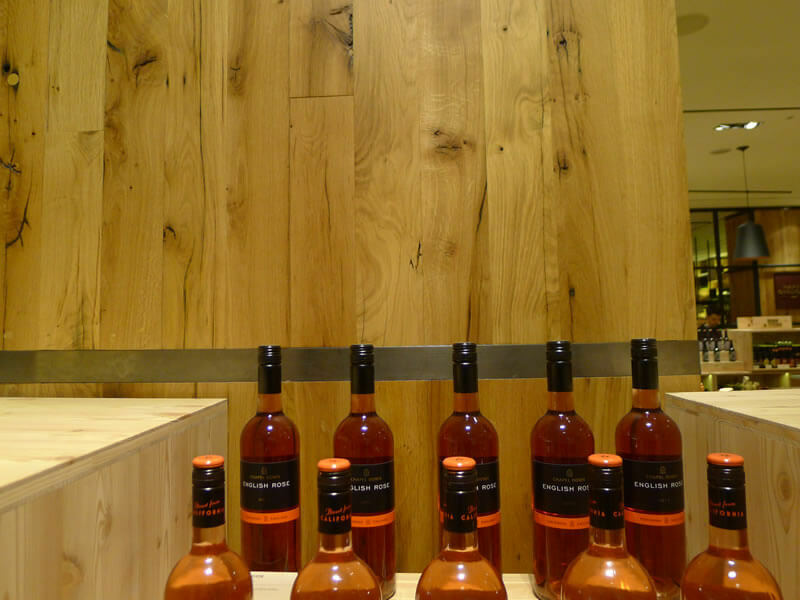 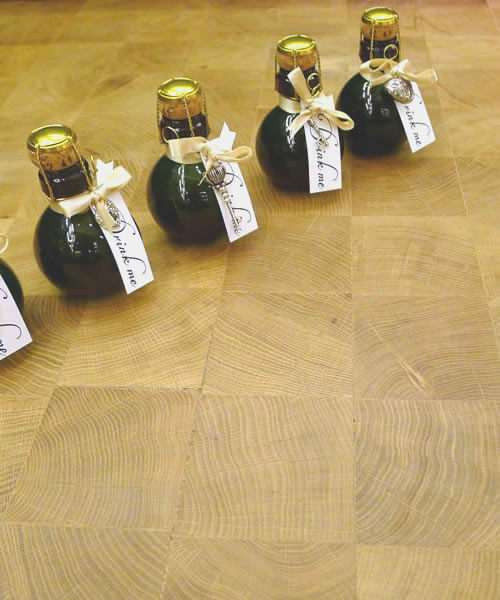 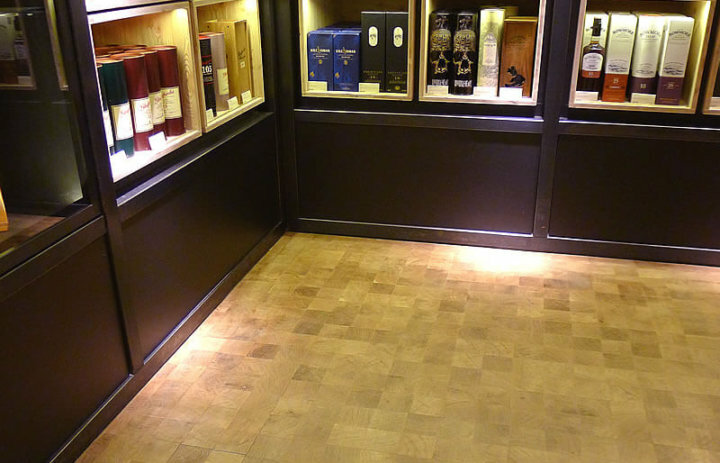 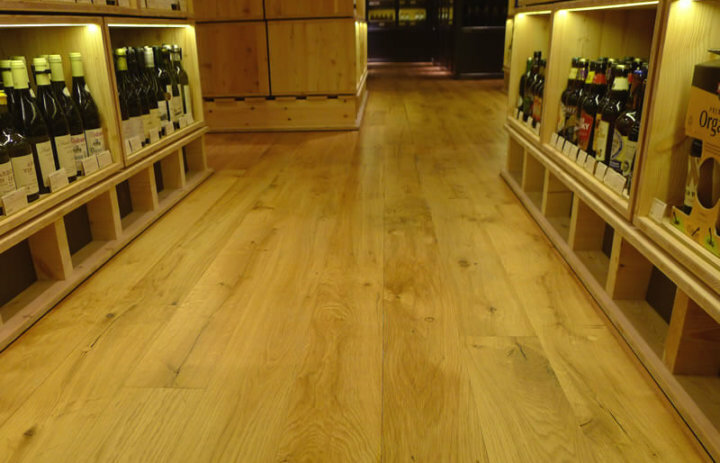 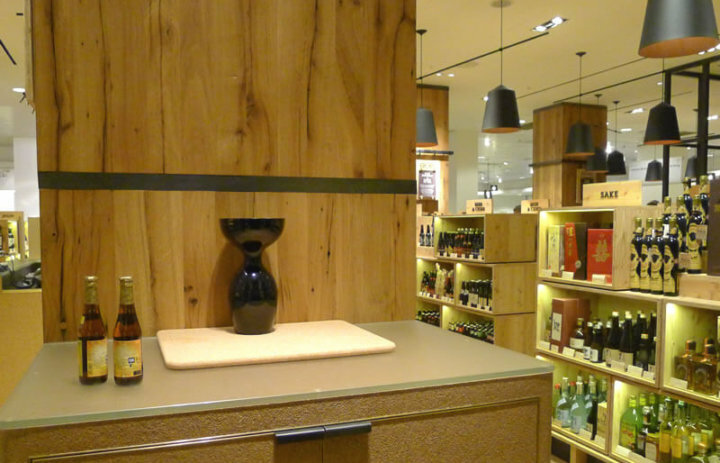 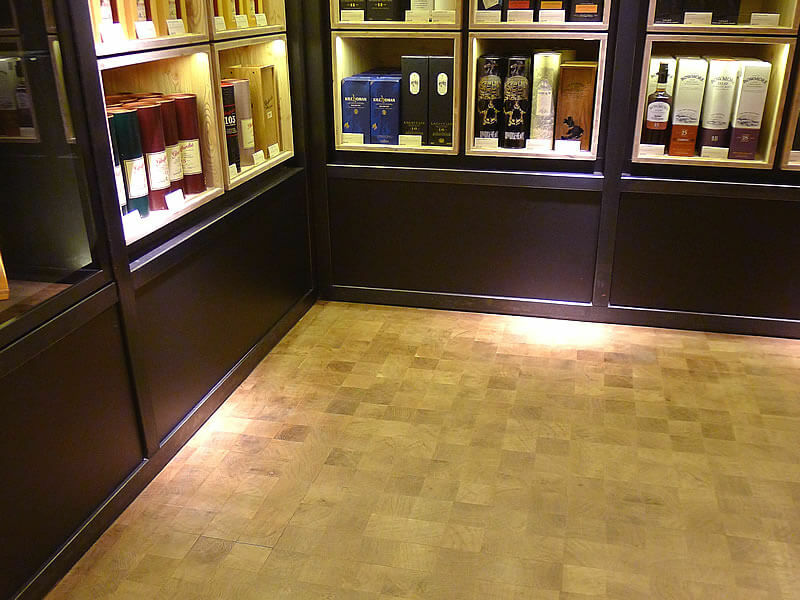 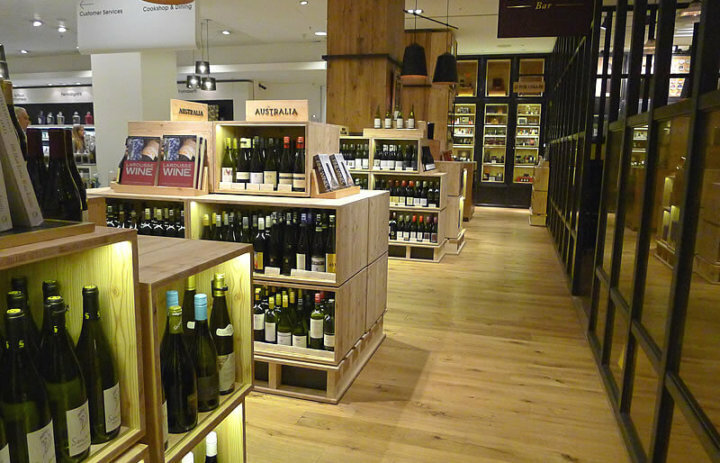 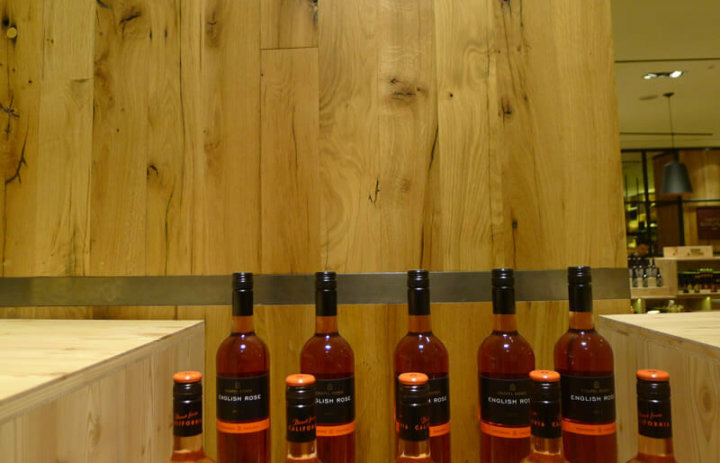 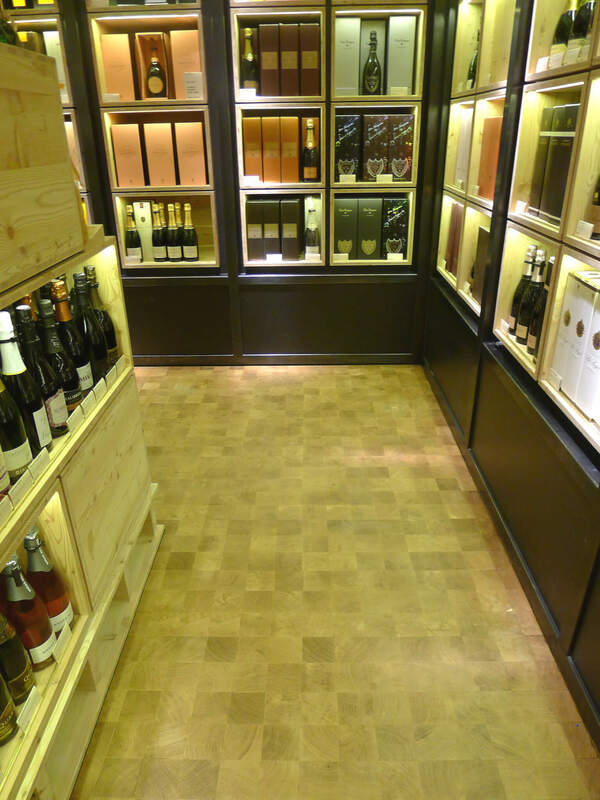 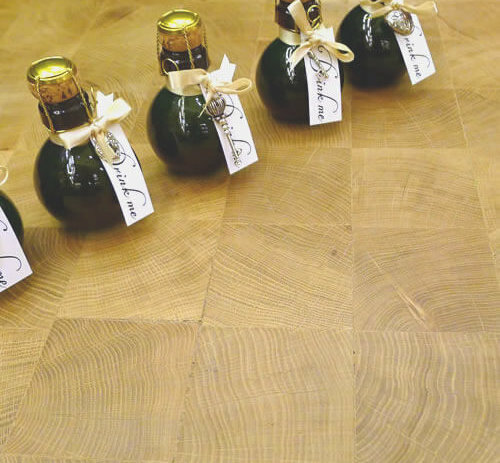 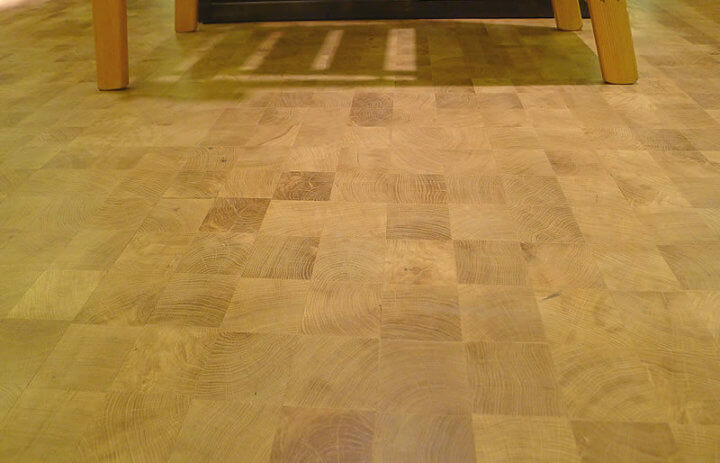 Created in 2013 on the lower ground floor of Selfridge’s flagship store on London’s Oxford Street, Harry Gordon’s Bar and Wine Store was fitted out with Chauncey’s Reclaimed Oak Flooring. 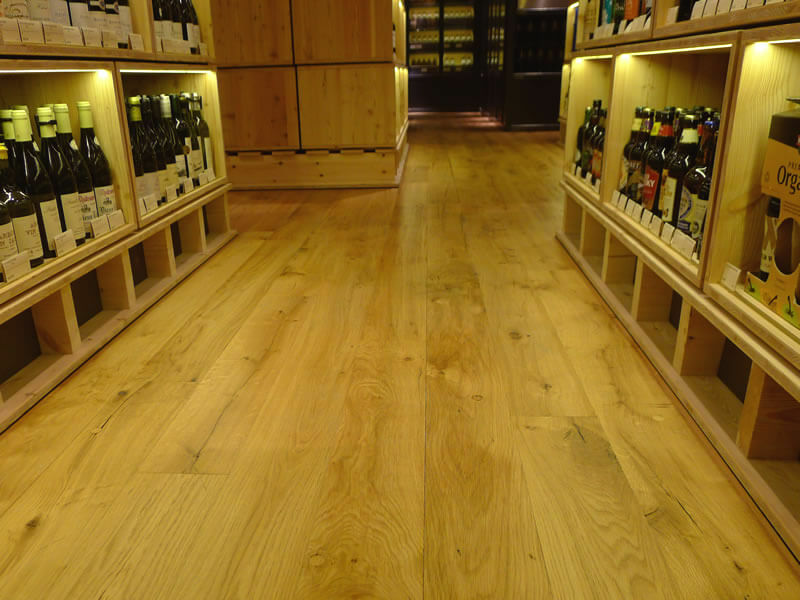 Both columns and floors were fitted out with our reclaimed railway oak boarding to add instant authenticity. 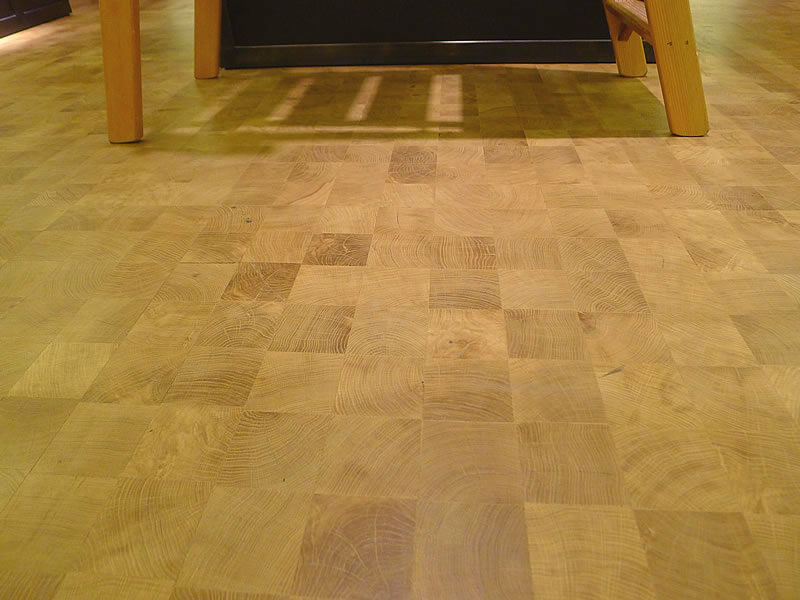 The boards were kiln dried, replaned with T/G joints.